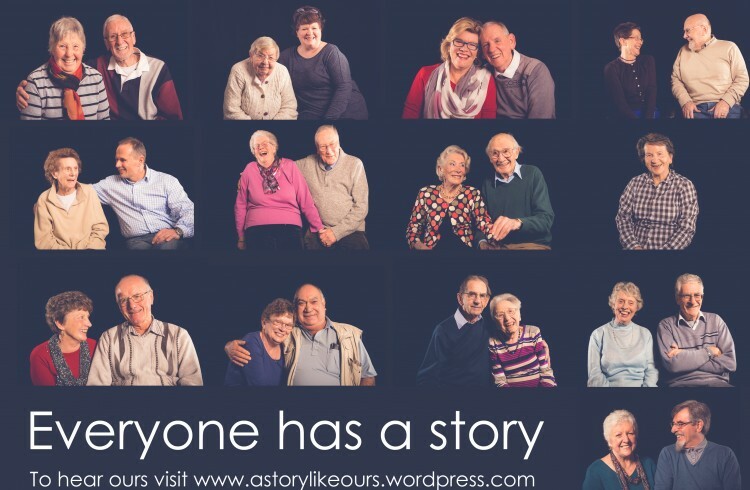 Our positive JRF funded dementia friendly portrait exhibition ‘A Story Like Ours’ will showcase for 2 weeks at Explore York Library. Having already toured several venues in York including a public launch at Kings Manor the exhibition will now sit proudly in the foyer of the Library in the heart of York, ensuring the wider public have another chance to see this moving and beautiful series of images. The portraits, shot by Scott Akoz Photography for Inspired Youth are part of a wider piece of work which includes short stories and two films as part of making York a dementia friendly City.